“ABACUS - it’s more than just maths”. Develops a variety of skills - concentration, logical thinking, listening and reasoning. We create the best learning environment with engaging and fun activities for all the students. Using Anzan method your child can calculate faster than a calculator. The abacus, which the Japanese call soroban, is an ancient device made up of parallel rods, each containing five beads each. Once mastered, it enables you to add, multiply, subtract and divide much faster than you can with a paper and pencil Children are scientifically proven to absorb information quickly while their minds are still developing. We love children with their quick minds and accept new pupils age 5 and up. 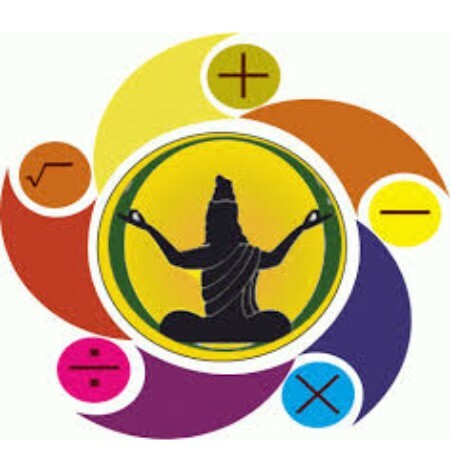 Vedic maths the name given to the ancient system of mathematics, or, to be precise, a unique technique of calculations based on simple rules and principles, with which any mathematical problem - be it arithmetic, algebra, geometry or trigonometry - can be solved, orally!. The system is based on 16 Vedic sutras or aphorisms or definition, which are actually word-formulae describing natural ways of solving a whole range of mathematical problems. Vedic Maths is a mental tool for calculation that encourages the development and use of intuition and innovation, while giving the student a lot of flexibility, fun and satisfaction. I am delighted my daughters have been taught abacus by Mansi. Wonderkidz has enhanced their mental arithmetic maths skills tremendously. Wonderkidz has given them an edge in terms of visualising, speed, accuracy and focus. It has boosted their confidence no end. Mansi is great at breaking down step by step processes and has varying ways of explaining concepts to children which they find easy to understand. She is patient and fills a huge vacuum todays schools seem to miss. I would highly recommend her. Wonderkidz is excellent! The mental maths techniques my daughter has learnt has helped her to quickly calculate in her maths at school. The Sirobhan method and using photographic memory is an excellent way of boosting mental maths. My daughter is able to grasp addition, subtraction and timetables very easily and speedily. I highly recommend Wonderkidz and the use of this technique. Definately much more than just maths! My son used to run away from maths but since joining the Wonderkidz classes, he is now better at maths than me to be honest, and he has been attending the classes for less than two years really. We're really pleased with the progress he has made and would definately recommend this approach to learning to all other parents as well. My son is really enjoying this class, his confidence in maths has grown and helped him in other areas of maths. Class sizes are great and good value for money. Highly recommend. Our son attends Mansi's wonderkidz abacus lessons for last two years. We are very happy with his progress on soroban abacus and mental meths. It has certainly helped him with the multiplication tables at school. Mansi is a very good teacher who works closely with kids to improve their focus and skills. 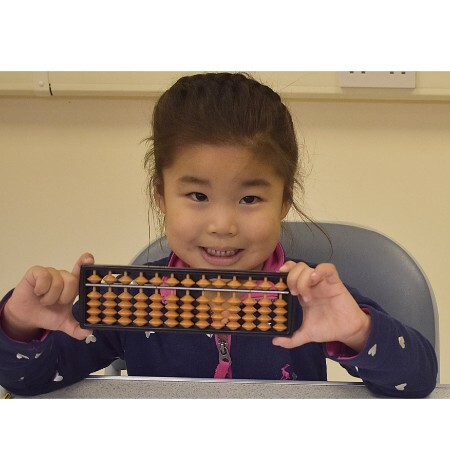 We highly recommend parents to consider enrolling their kids to the abacus class as it's not only about meths but it also focuses on improving kids concentration. Wonderkidz Limited | Croydon, United Kingdom.